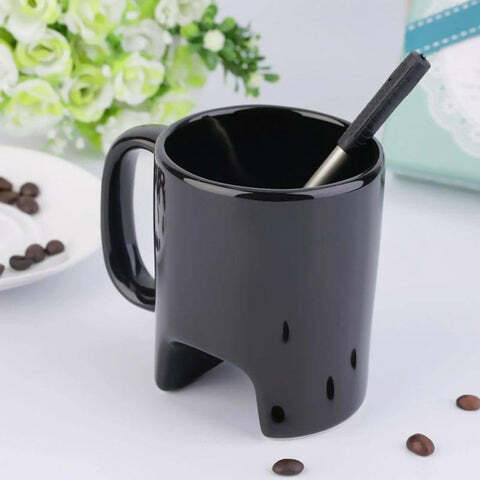 If you're the kind of person who just cannot get out of bed until you've had a nice hot, steaming cup of coffee or tea, you'd know the importance of having your very own, unique coffee mug. 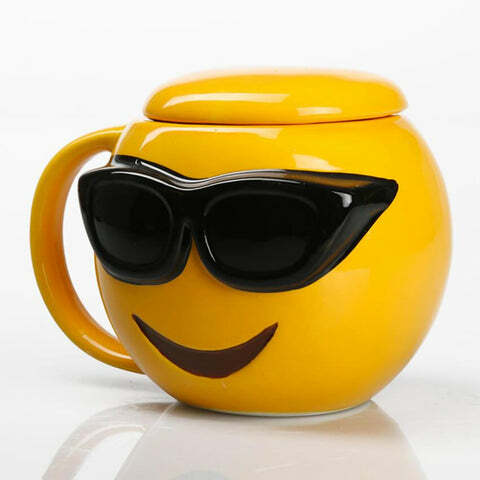 Discover amazing 3D Coffee Mugs here, that are sure to define you or your personality. 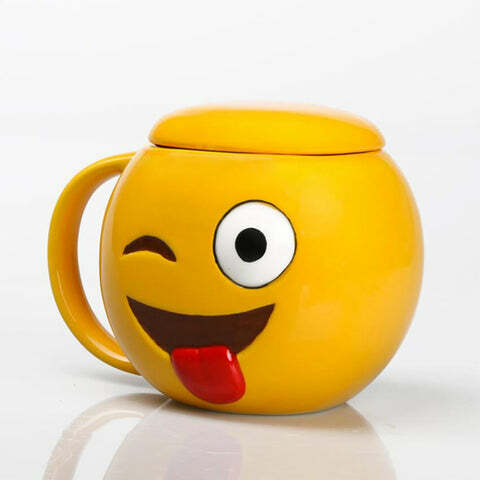 If you're the kind of person who just cannot get out of bed until you've had a nice hot, steaming cup of coffee or tea, you'd know the importance of having your very own, unique coffee mug. Whether you're a tea lover, a cappuccino person or you're a fan of classic South Indian filter coffee...we're sure you'd agree that one needs a coffee mug that reflects one's personality. 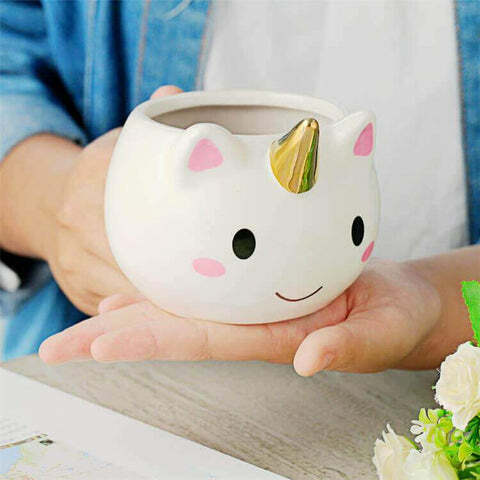 A mug devoted solely to your caffeine beverage and is set apart from the plethora of plain monochrome coffee mugs is essential for anyone who caffeinates themselves on a regular basis. 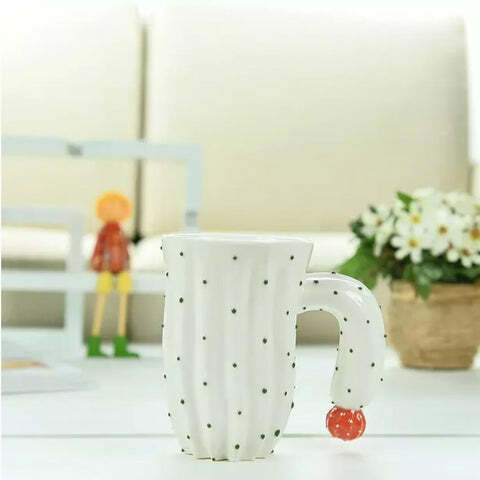 Buying a coffee mug for someone as a gift is a great option too, given how it is an item that would be used regularly and comes virtually in every shape or pattern! Now, if you're looking to buy coffee mugs online, there are a ton of options available! 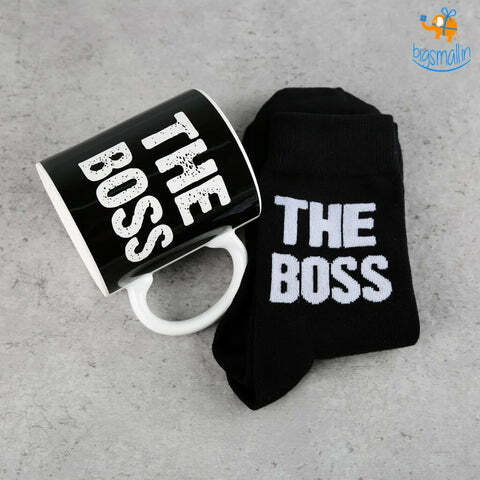 Coffee Mugs with lids, coffee mugs with quotes, funky coffee mugs, unique coffee mugs, travel coffee mugs - the list goes on and on. There's a whole stack of traditional, ordinary coffee mugs you can get on the Internet today. But why settle for conventional, boring coffee mugs that have been around for decades now? 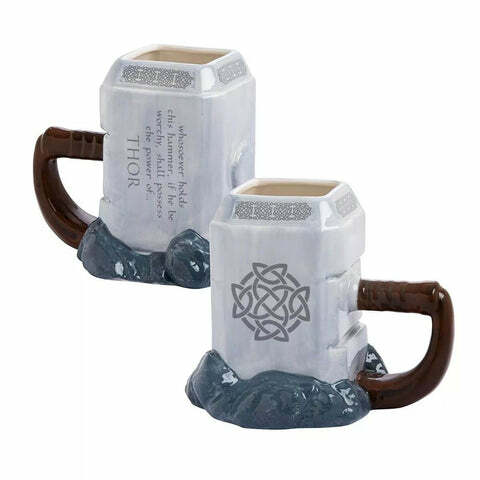 Check out cool GOT mugs under GOT gifts. At bigsmall.in, we've stocked up with all the coolest and most creatively designed coffee mugs for the caffeine addict in you. You don’t even need to be addicted to caffeine to relish your hot beverage in the delight that our mugs have to offer! 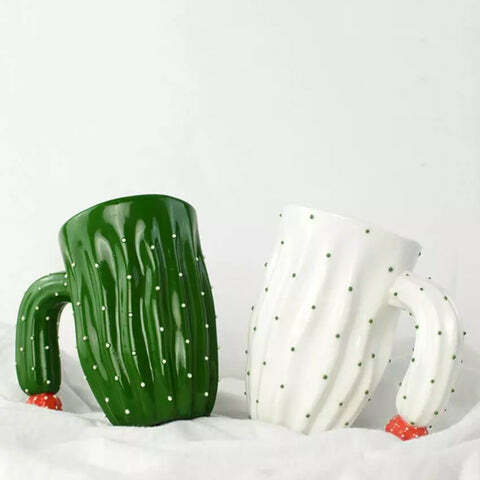 From drinking calming green tea to sipping on comforting hot chocolate, these coffee mugs are perfect for any drink. 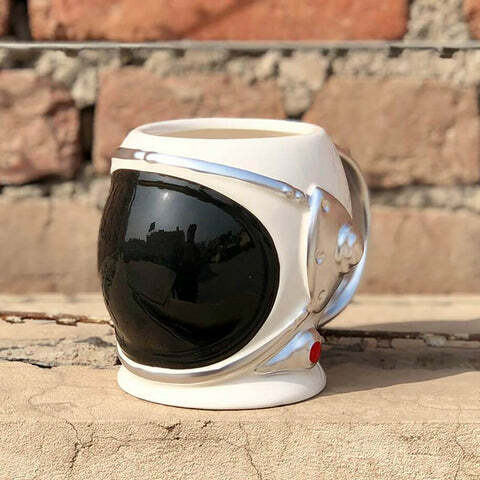 Check out our range of incredible 3D Coffee Mugs - Mugs that aren't just plain with a printed design on top. 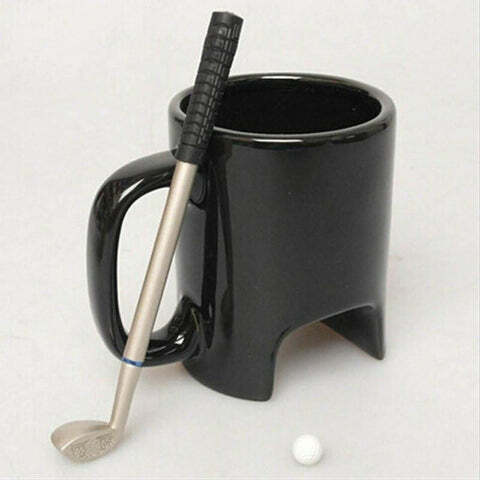 A 3D mug comes with a whole new dimension- one you can feel and touch, one that looks realistic! Our prescription coffee mug is an ideal present for any big-time coffee addicted person! You know, the kind whom you wouldn't dare to talk to till they've had their morning brew. The mug speaks for itself, doesn’t it? For any coffee addict, their caffeine experience is quite like prescribed medicine. With coffee puns on its label, this prescription mug makes for a funny gift. 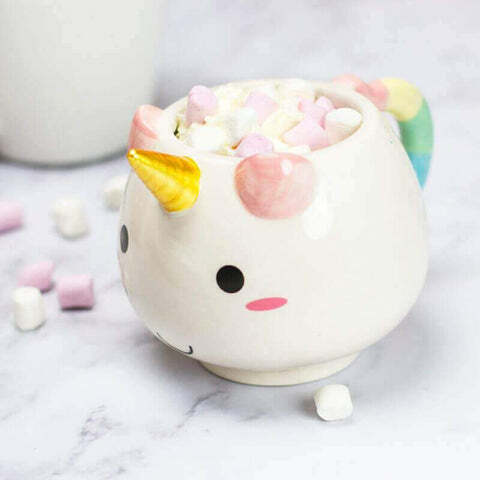 From the number of ceramic coffee mugs we have, the Unicorn Mug is definitely one of the cutest! With its soft, pastel colors and fluffy clouds, it is an adorable, dreamy present. 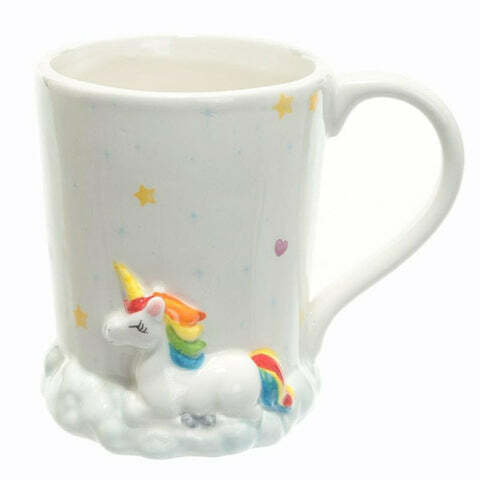 It's from the nicest coffee mugs for girlfriends, sisters or any friend who loves unicorns! It if among the most creative gift ideas for millennials too. If you're on the quest to find creative mugs for tea lovers, the Biscuit Pocket Mug is a present that any chai lover needs in life! With its very own inbuilt pocket to hold your biscuits or cookies for you, this mug is a problem solver indeed. 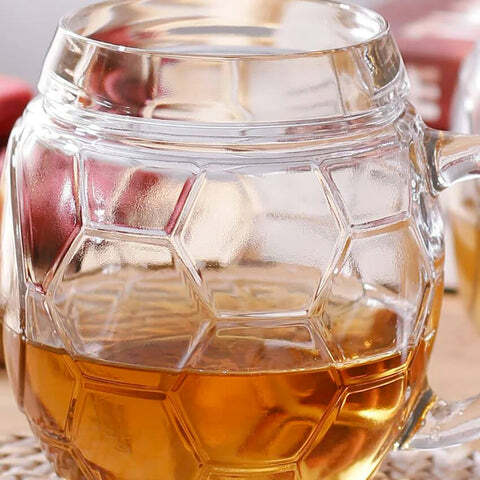 Its unique design is sure to delight any chai addict! If you've grown up playing Call of Duty or FIFA on your PlayStation endlessly all day, this Game Over Coffee Mug in the shape of a console is sure to make your experience of drinking tea or coffee a bit more nostalgic! 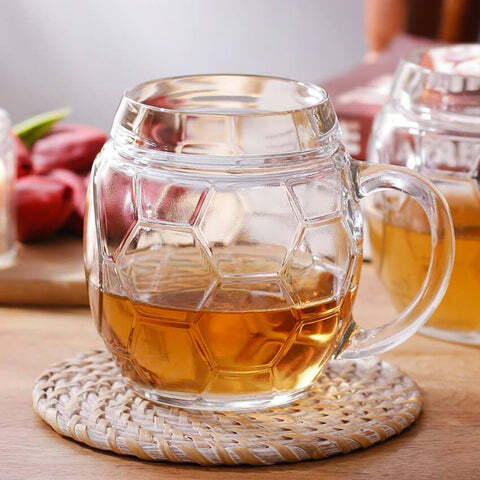 Its color and sturdy feel with an even, smooth finish make it the perfect mug. This Playstation Mug is among the perfect gift ideas for geek or gamers. It has handles too for easy grip and the real feel of a console! From the large bunch of available coffee mugs online, you can find magical heat-sensitive mugs here at bigsmall! These mystic mugs are bewitching indeed. For instance, the Solar System mug depicts a plain, old starry night...at first. Once you add hot water or steaming coffee or tea to it...hocus pocus! The enchanting Solar System will appear right in front of you. It makes for a thoughtful present for anyone who loves stargazing or is interested in astronomy! 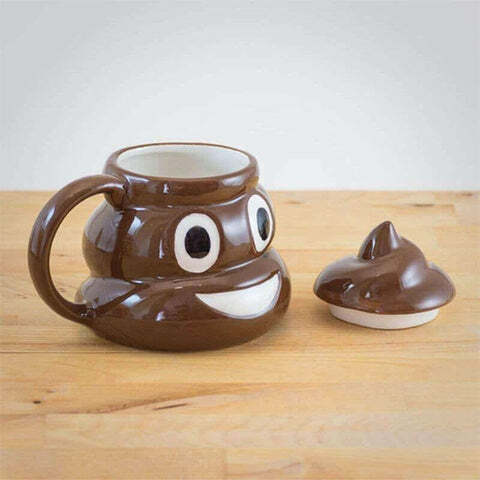 If you're looking for a few laughs or want to find a great gag, do so with the help of these coffee mugs for office! The Ghost Colour Changing Mug initially looks deceptively simple and clear. But with the addition of a hot beverage to it, a gory, scary zombie appears to terrify any poor, unsuspecting soul! The Up Yours Mug too is a hilarious joke. Regular on the outside, no victim would suspect anything from the mug. But once the drinker is finished with his drink, a huge, glaring middle finger shows up! 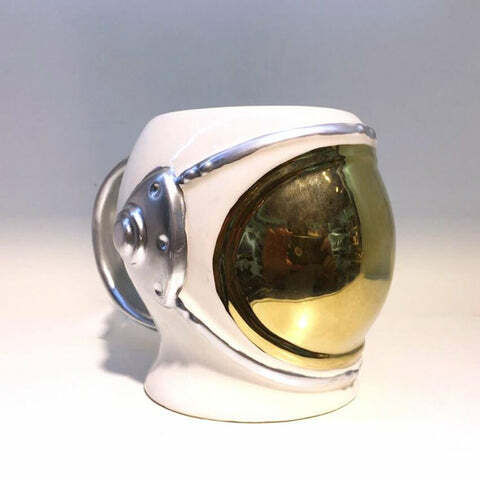 One of the cool coffee mugs, indeed! 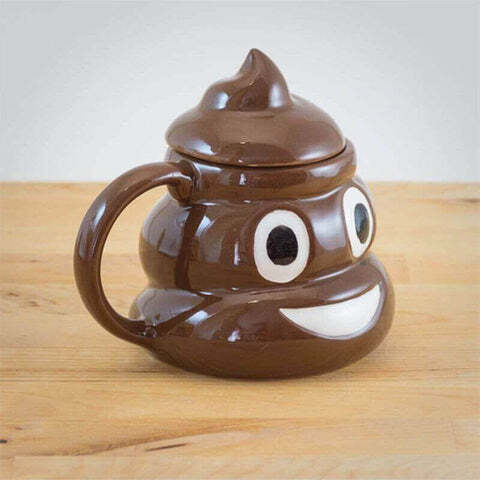 If you're looking for coffee mugs with lids, the poop mug is an amusing one! Shaped in the form of a poop emoji, it quite looks like the real deal. But the expression of this little thing is sure to make you break into a wide grin! 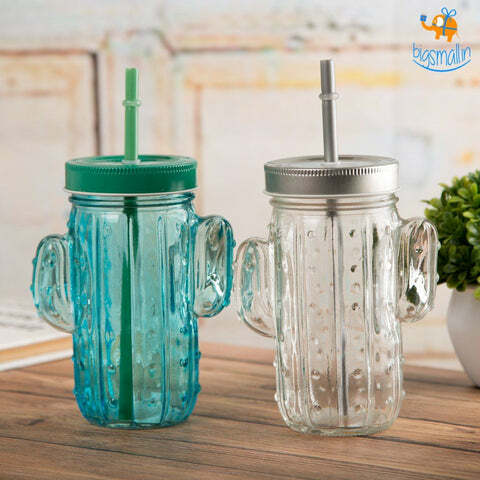 Its swirly lid is super helpful and will keep your drink toasty warm. 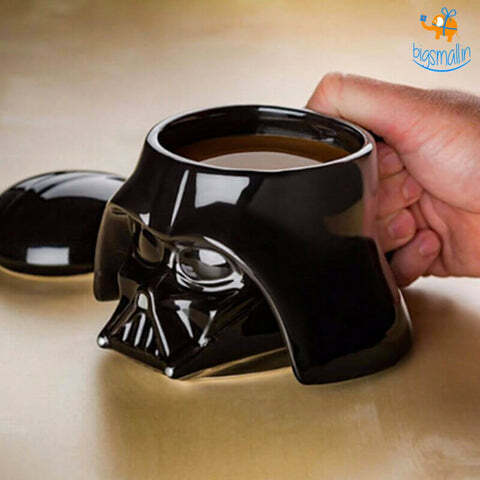 We've got cool coffee mugs that are Star Wars themed too! If you're more drawn to the Dark Side, we present to you this amazing Darth Vader Mug with its super realistic design and detailing. It comes with a lid, too! Take off its helmet anytime you want. However, if you're obsessed with storm troopers, we've got just the mug for you. This 3D Storm Trooper Mug looks lifelike and has a smooth finish. 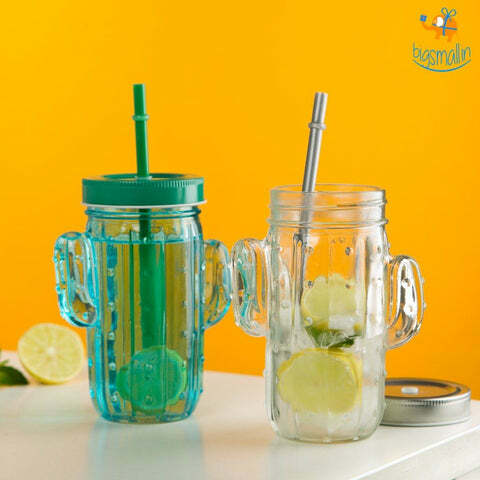 It comes along with a lid too, to insulate your drink! For more coffee mug gift ideas, you could check out our Superhero Themed Mugs. Available in the design of Hulk as well as Iron Man, these mugs are bright, colorful and sure to brighten up your shelf of coffee mugs. These would make great coffee mugs for your boyfriend as a special gift! You could also get a beer mug. This beer mug has "To beer or not to beer" written across it- the struggle is real. 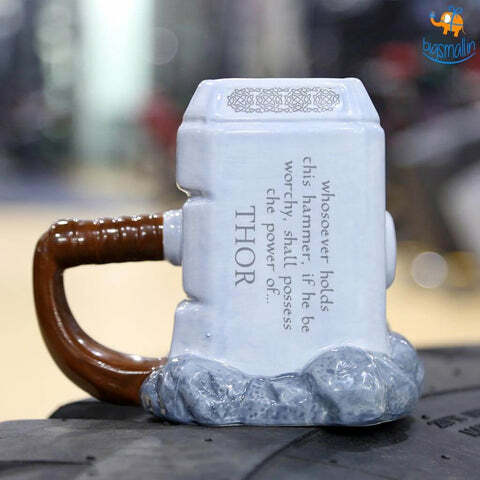 It comes along with a bell to ring while asking for refills, making this beer mug a fun gift indeed! 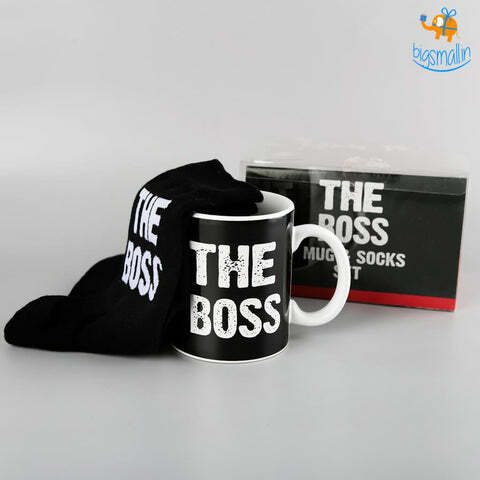 You can find a number of unique gift ideas at Bigsmall. Whether it's a birthday, anniversary, Diwali or any other occasion you could possibly think of, we've got some of the best gift ideas for you. We have a whole lot of collections for products that would be superb presents. Whether you're searching for wall clocks online, pretty and sturdy storage organizers, vanity cases, plush slippers...get it all at our online store. You can buy attractive photo frames online too! Bigsmall.in is the site you need to shop at to buy gifts online in India. Even if you'd like to send gifts to India from the USA or another foreign country, we can make things simpler for you with our easy order and delivery process.